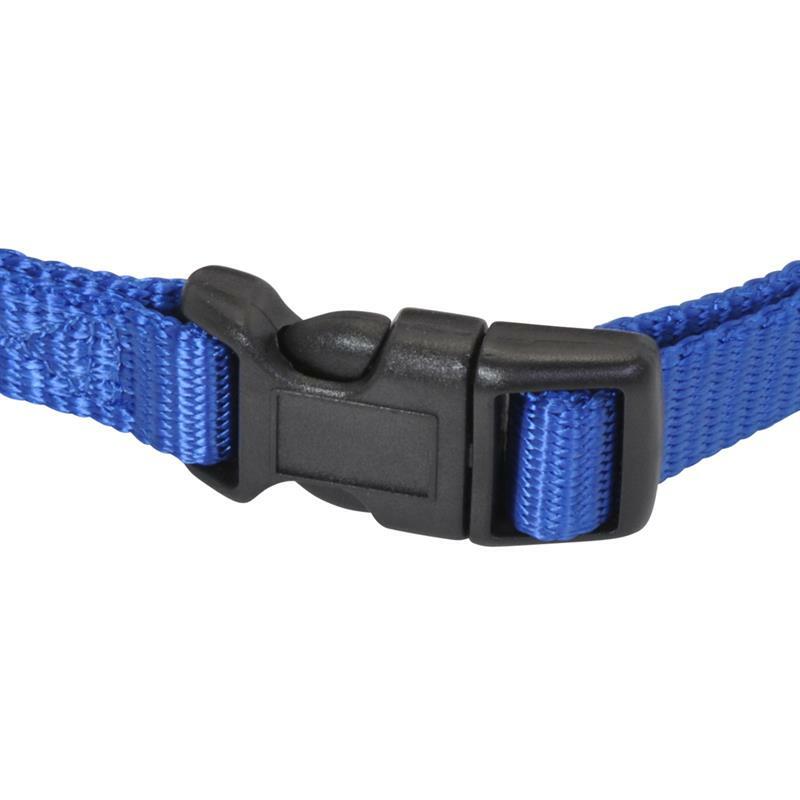 It's completely normal for a dog to bark. 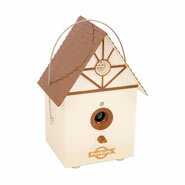 Excessive barking, however, can be very unpleasant for you and your neighbours. 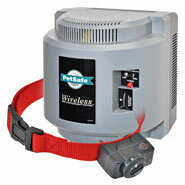 Even little dogs weighing from 3.5 kg can have a powerful bark. 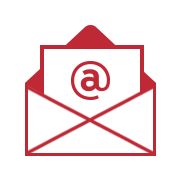 Arguments, legal notices and fines are the consequences. 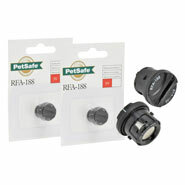 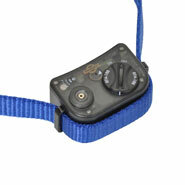 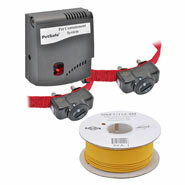 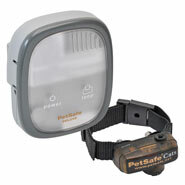 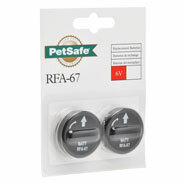 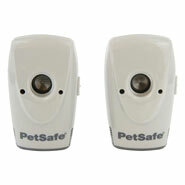 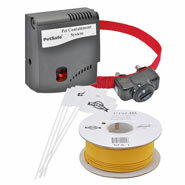 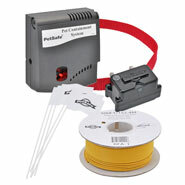 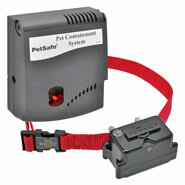 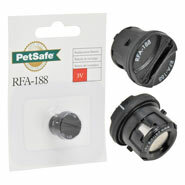 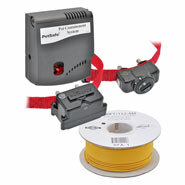 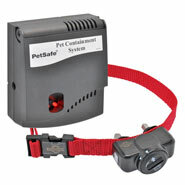 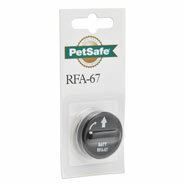 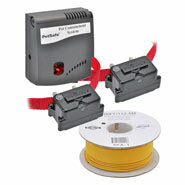 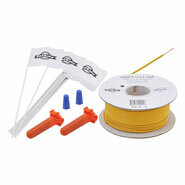 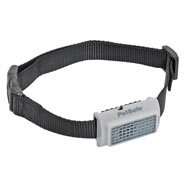 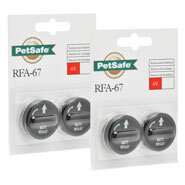 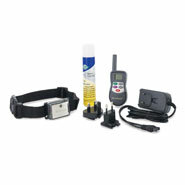 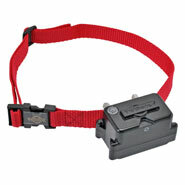 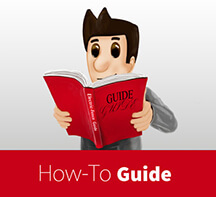 PetSafe, therefore, offers a complete system for dealing with the problem. 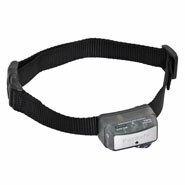 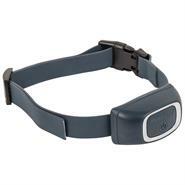 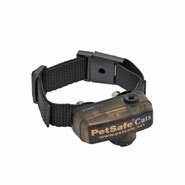 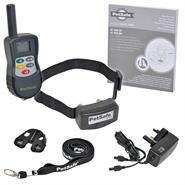 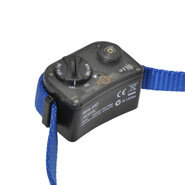 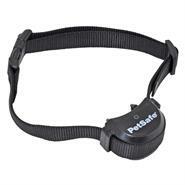 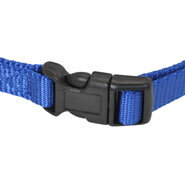 When worn, the PetSafe deLuxe (RFA-442) anti-bark spray collar is an effective and humane way to deter your dog from barking. 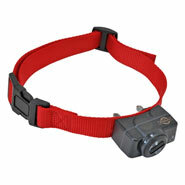 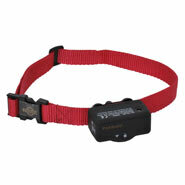 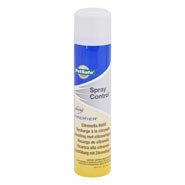 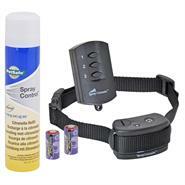 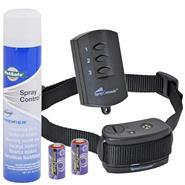 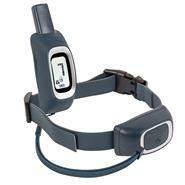 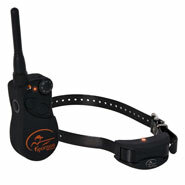 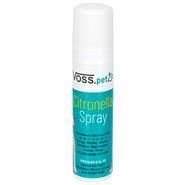 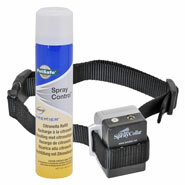 When the sensor detects the sound of your dog barking, a correctional spray is triggered. 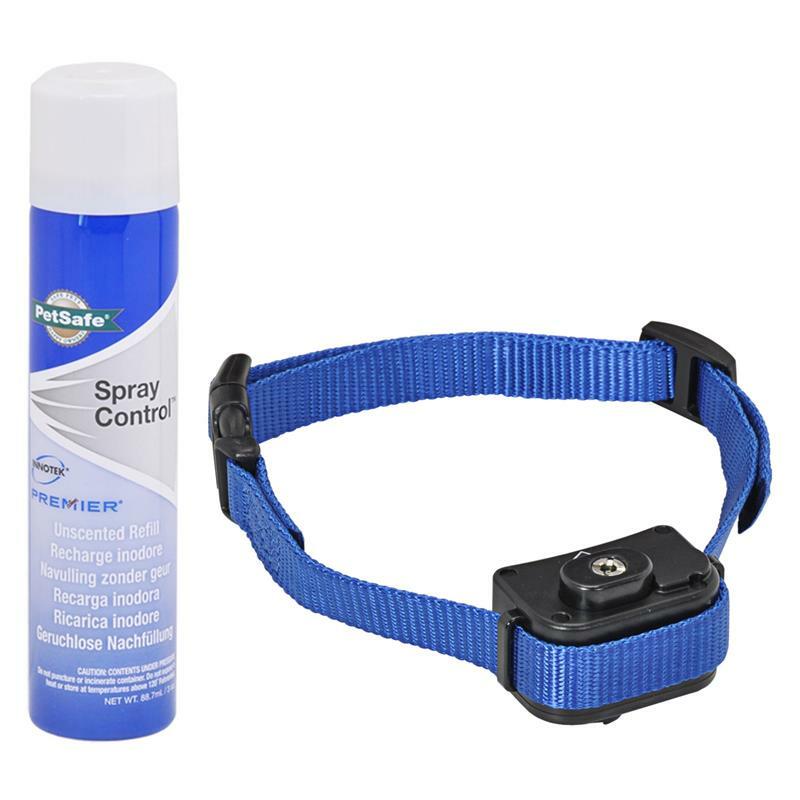 The spray is irritating to the dog. 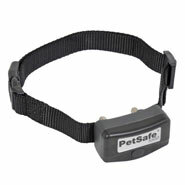 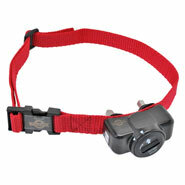 It does not harm him, but is sufficient to keep him from barking excessively.